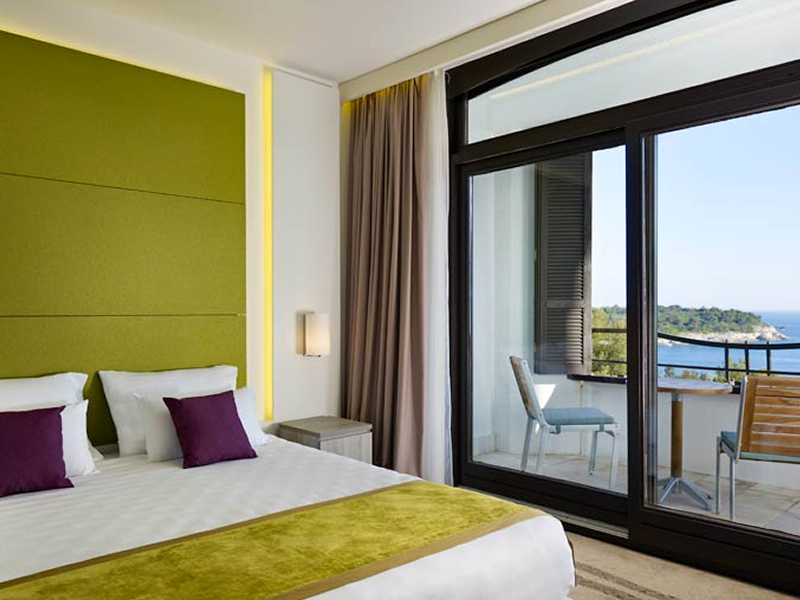 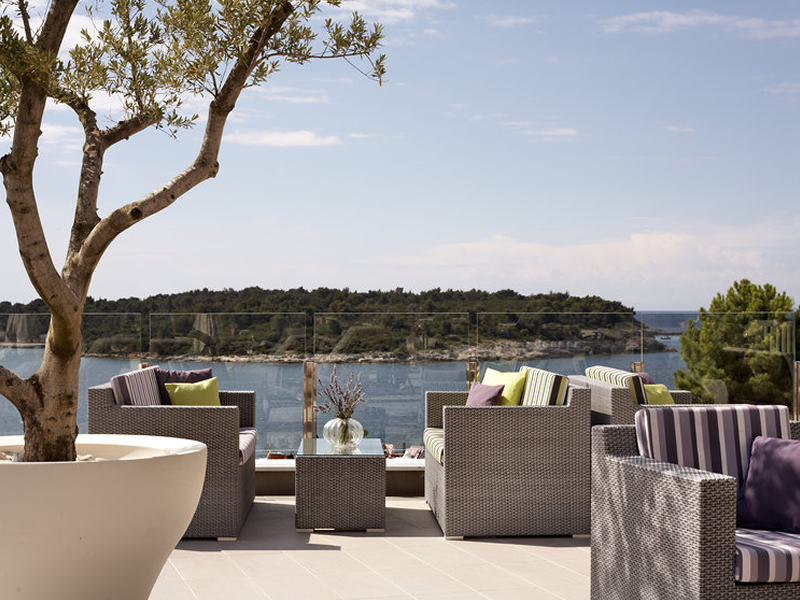 The Park Plaza Histria is wonderfully located on the tip of the Punta Verdula peninsula, offering panoramic views of the clear blue Adriatic waters. 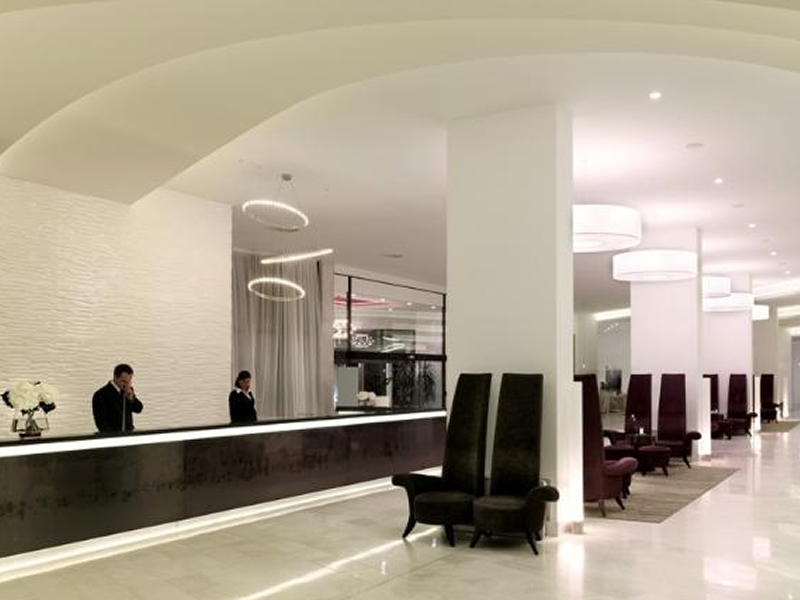 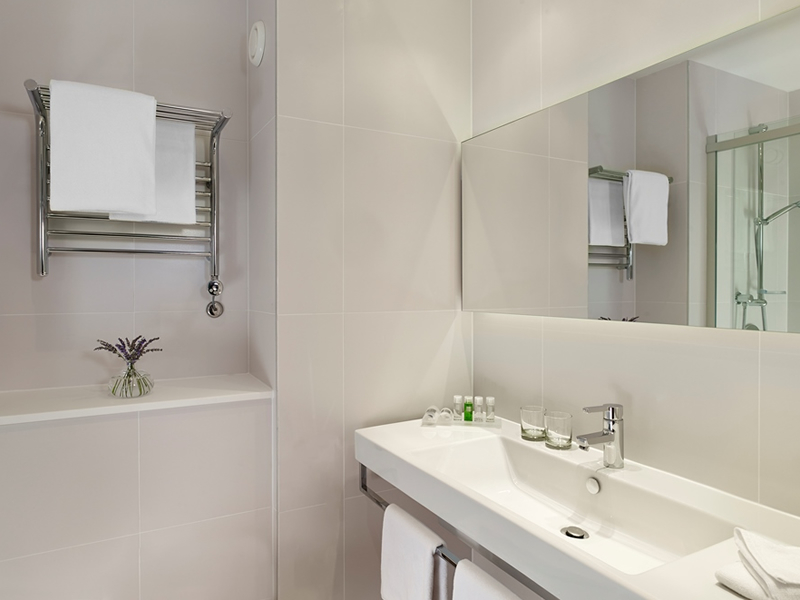 This hotel has recently been refurbished and offers bright, modern decor throughout. 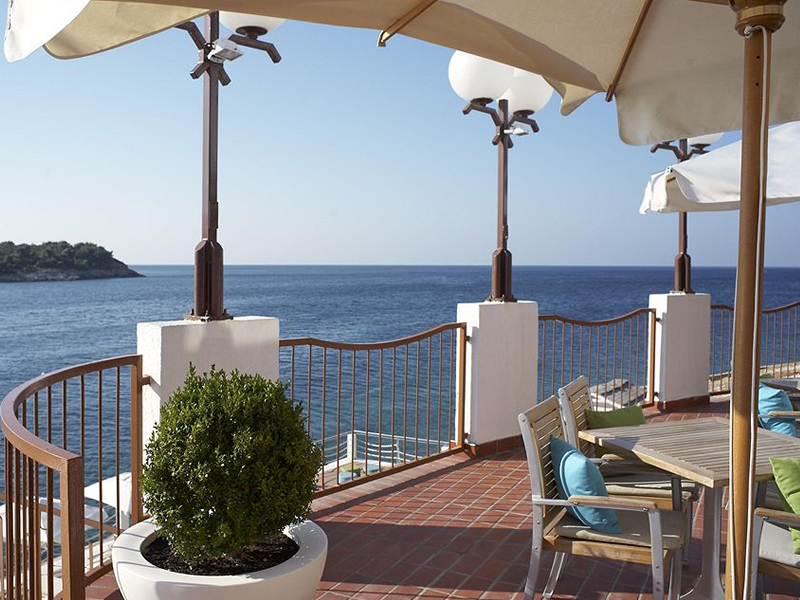 The hotel provides direct access to a Blue Flag beach serviced by the well positioned ‘Yacht’ restaurant. 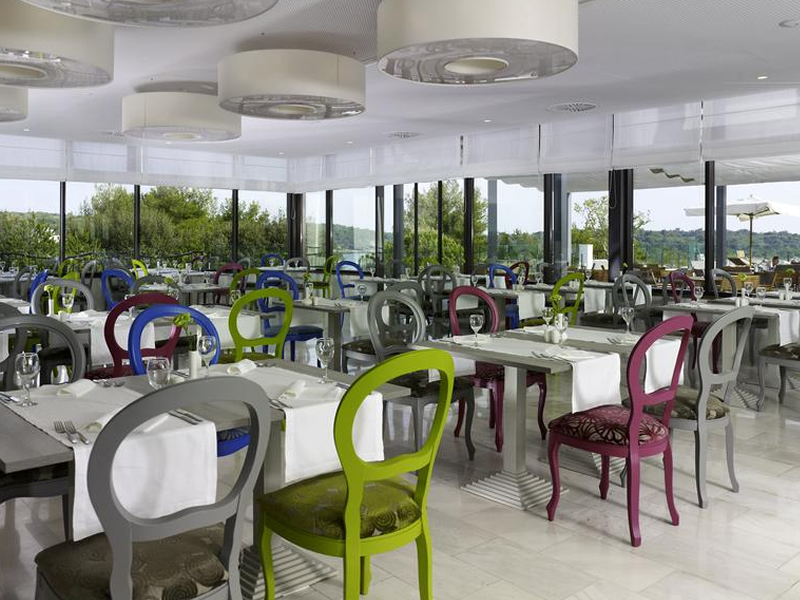 ‘Palm’s Champagne Bar’ offers a world class selection of champagnes and gourmet Istrian specialities. 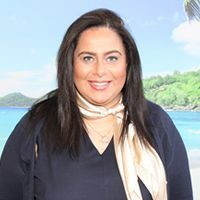 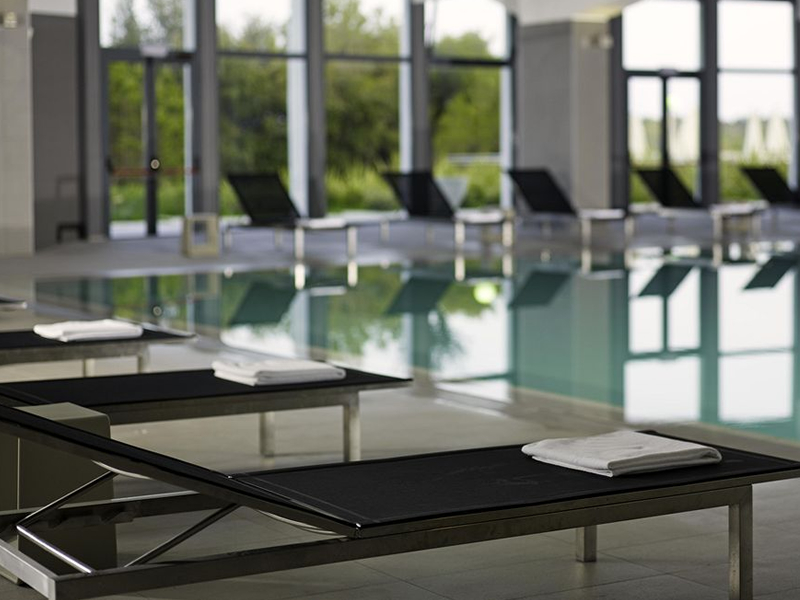 Facilities offered here include 2 seawater pools, a spa centre and a comprehensive daytime and evening animation programme. 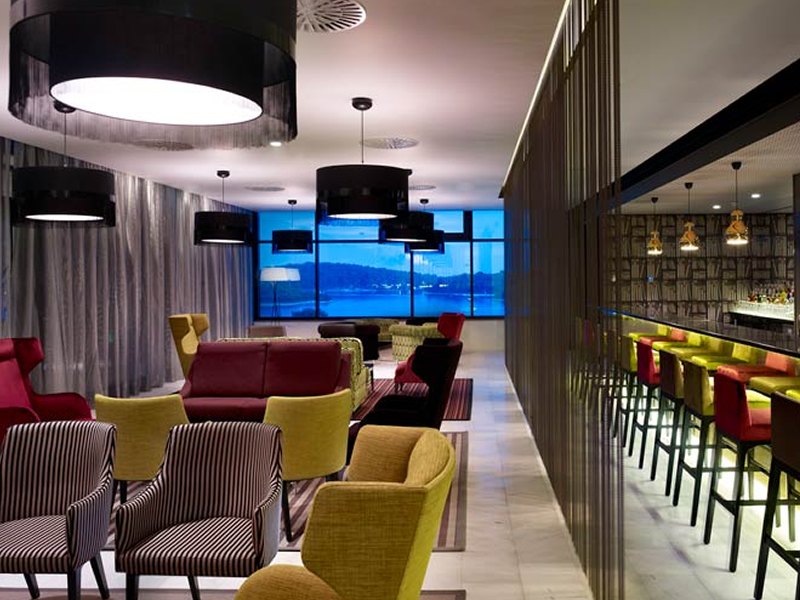 Impressive kids and teen facililities at the neighbouring sister hotel Park Plaza Verdula are available for use as well as a large sports and recreation centre. 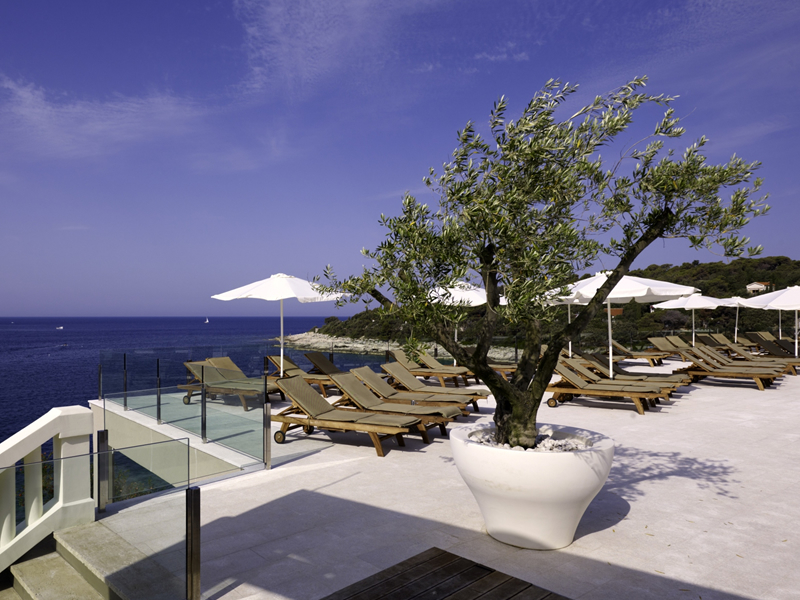 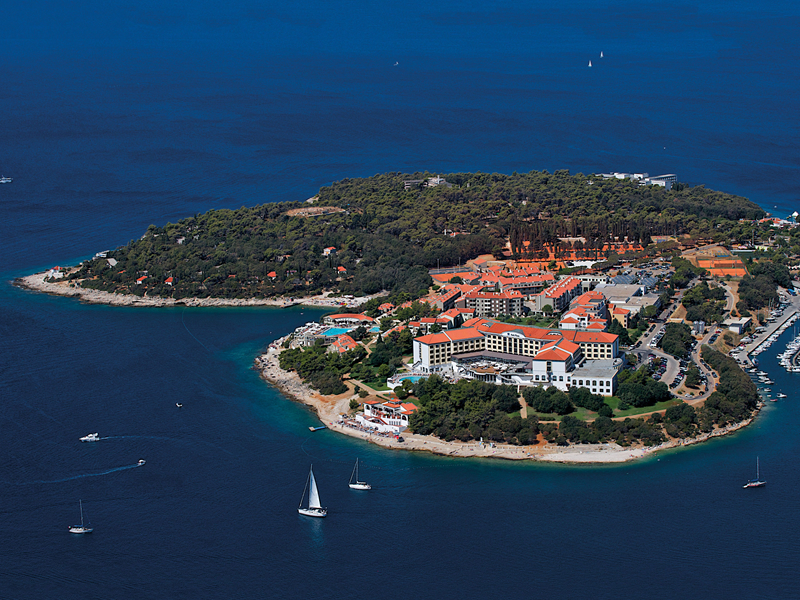 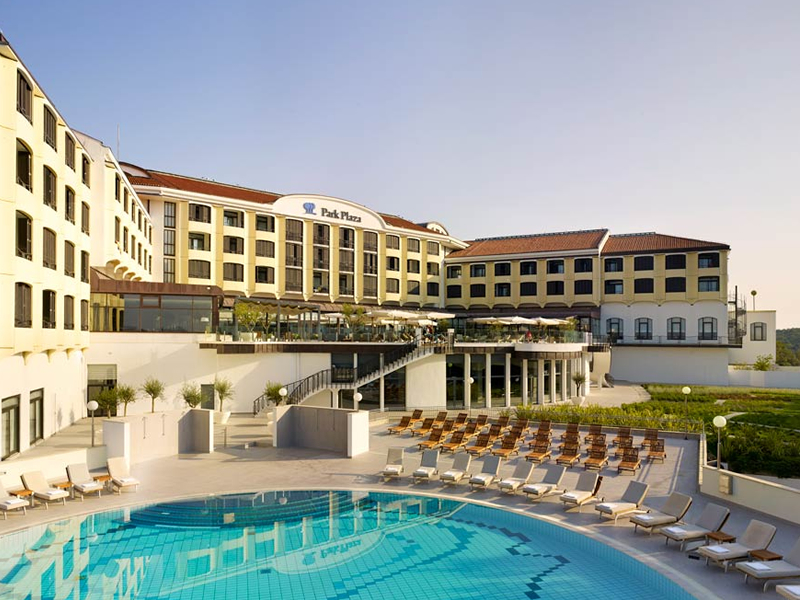 This is a fantastic hotel for family Holidays on the Istrian peninsula in north-west of Croatia.